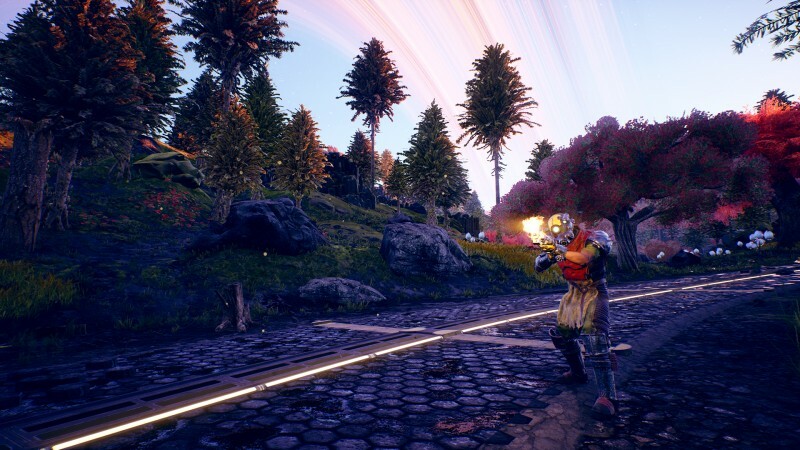 Yesterday, Obsidian and Private Division announced The Outer Worlds, a sci-fi RPG that looks to please Mass Effect and Fallout fans. 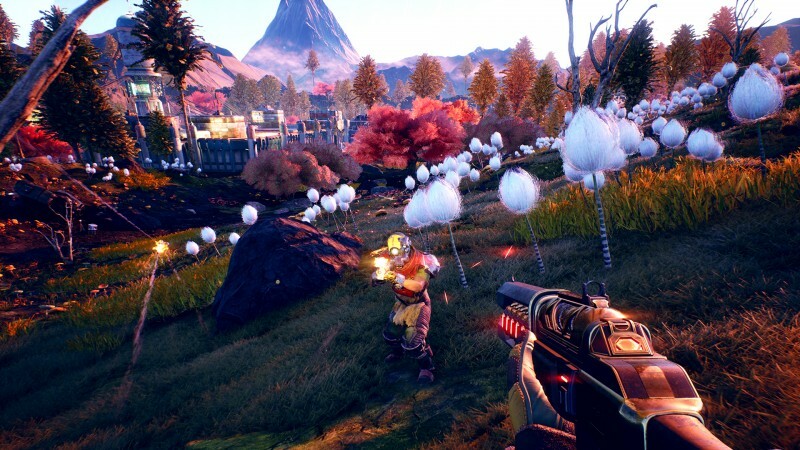 In The Outer Worlds, players take on the role of a colonist who has just awoken from a long interstellar hibernation then sets off to explore a solar system with the ultimately goal of getting to the bottom of a corporate conspiracy that threatens to destroy everything humanity has built. 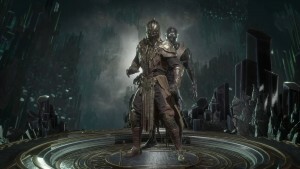 Tim Cain and Leonard Boyarsky are the game’s two co-directors, and both designers worked on the original Fallout as well as titles like Vampire: The Masquerade – Bloodlines, WildStar, and Diablo III: Reaper of Souls. 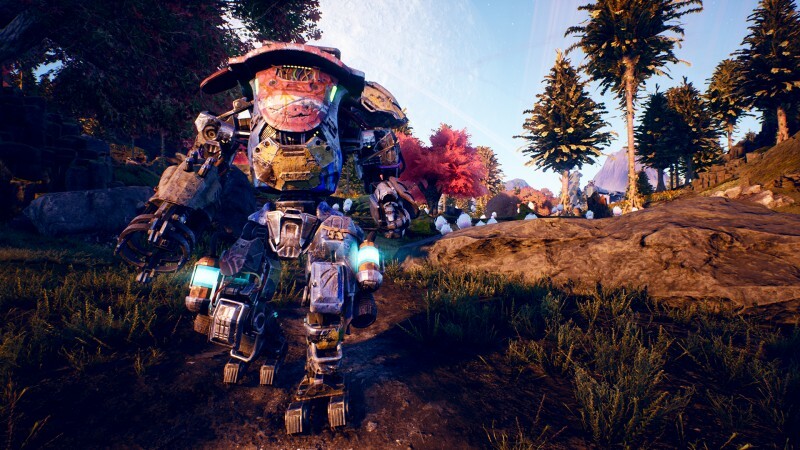 We talked with Cain and Boyarsky and spent a day at Obsidian learning all we could about their special new project. 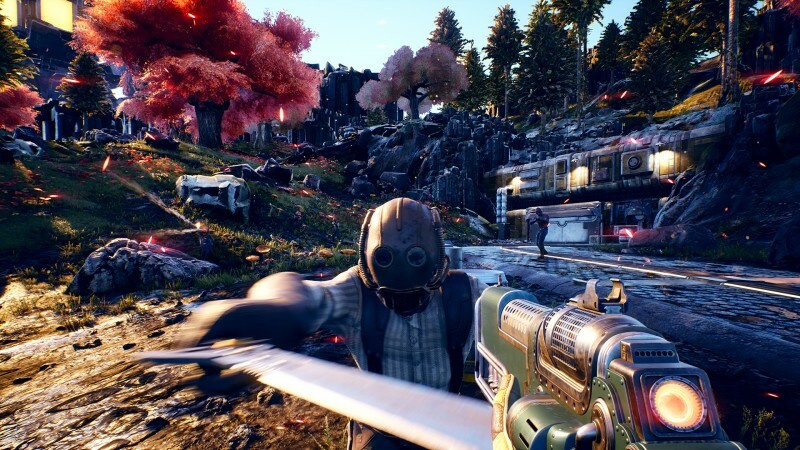 Here are six reasons RPG fans should keep The Outer Worlds on their radar. 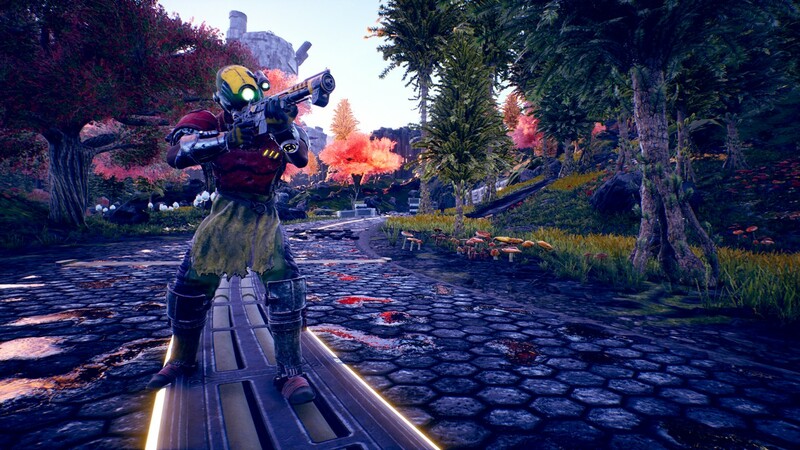 The Outer Worlds is an epic sci-fi opera, but Obsidian’s take on sci-fi is a bit quirky. If you watched the game’s debut trailer, you might have picked up hints of BioShock, but Irrational’s classic wasn’t a direct inspiration. The team was initially inspired by Art Nouveau and Victorian sci-fi from the late 1800s. 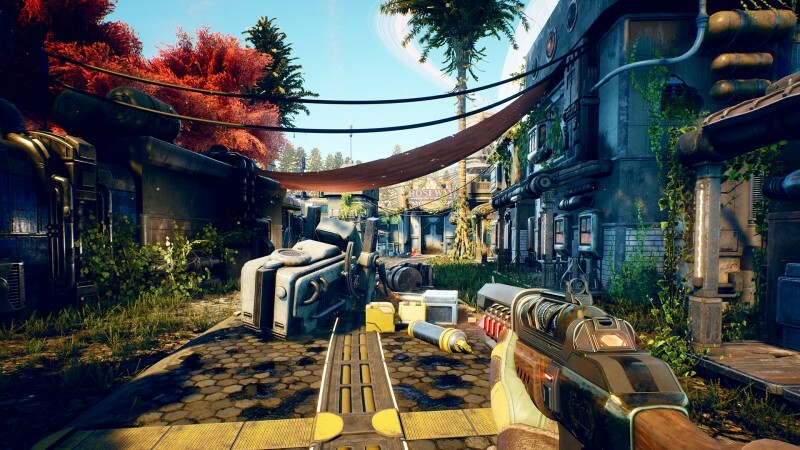 The Outer Worlds isn’t exactly steampunk, but its universe is filled with a lot of clunky technology and its environments feature a lot of heavy cables and piping. 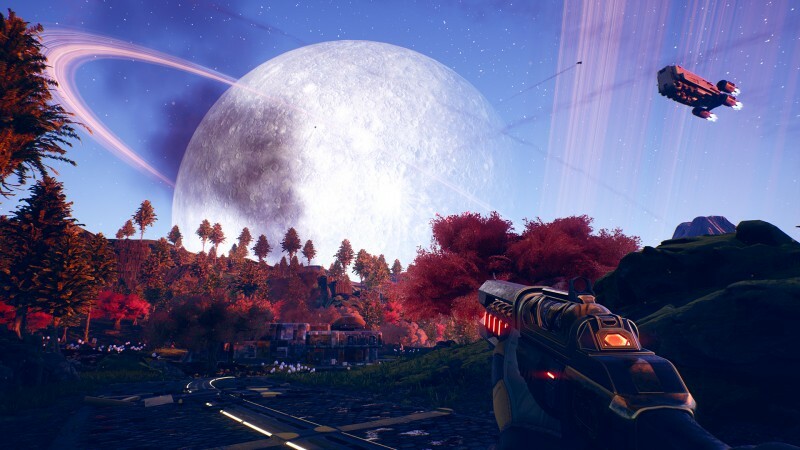 Obsidian’s universe isn’t as big as a Mass Effect galaxy, but in The Outer World’s players will fly around an entire solar system aboard their own spaceship. 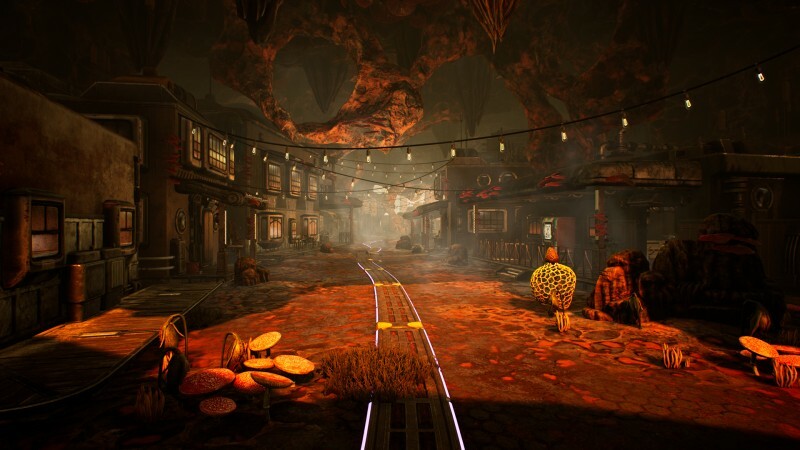 We only got a taste of a few of these environments, but they seem sizable in their own right, and this diversity of locations gives Obsidian the opportunity to create a wide variety of ecologies. Halcyon is the name of The Outer World’s solar system. It is the furthest colony from Earth and features two main planets humanity initially intended to colonized. However, once the colony ships arrived in the system they realized that only one of the planets as good for habitation, so while one planet is full of sleek technical marvels and gleaming skyscrapers, the other is a barren wasteland teeming with wild monsters. 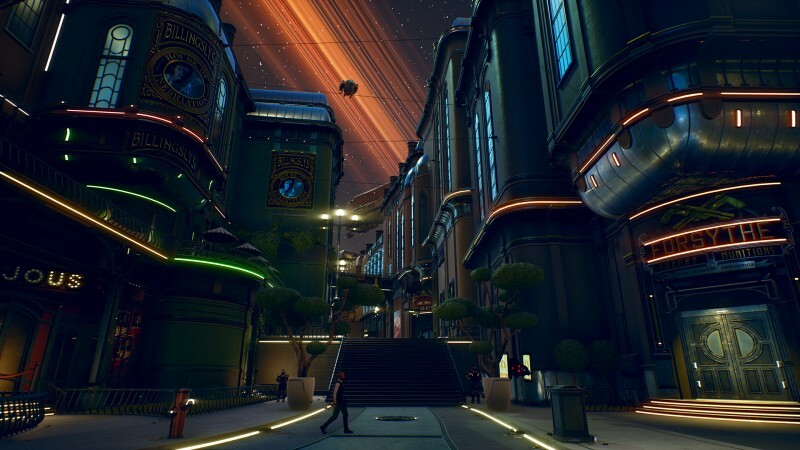 In addition to these two planets, players can explore several moons, asteroids, and space stations spread across Halcyon. 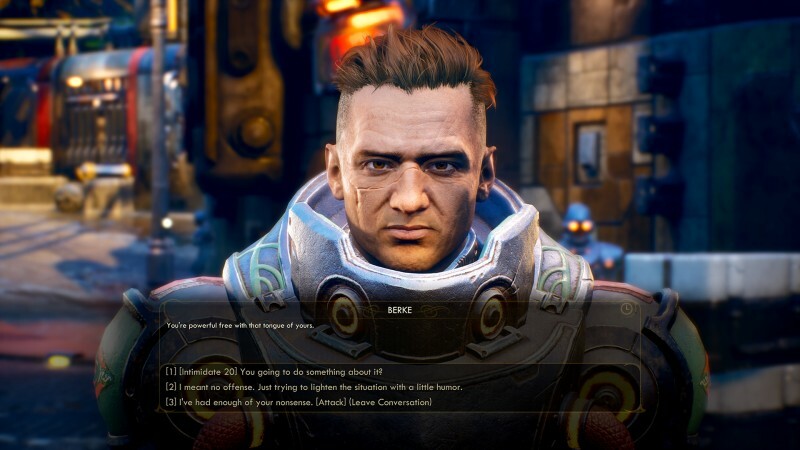 If you have any question about The Outer Worlds’ brand of humor, just know that you can play through the entire game as a dumb guy – literally, there is a dialogue option labeled [Dumb] that will let you role-play as a clueless brute. Halcyon is also filled with fat snakes that were bred for their leather, missions about diet toothpaste, and a rare weapon that works like a shrink ray to miniaturize your opponents. Obsidian looks to allow players to tackle The Outer World’s missions in a variety of ways. 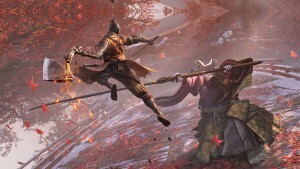 Charmers might work their way out of firefights with the right words, while thieves can bypass combat by finding a backdoor into most outposts. 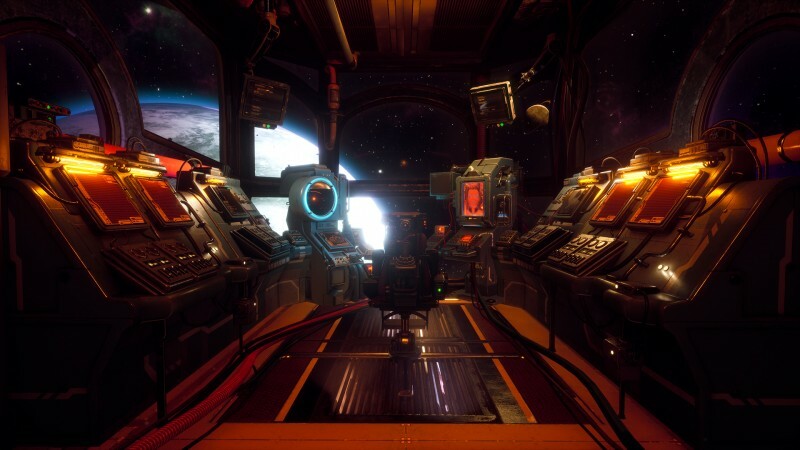 Those who choose to engage in The Outer World’s first-person combat will have the option to slow down time with a feature called tactical time dilation. 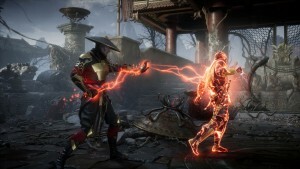 This slow-mo feature allows players to look closely at enemies to gain information such as their level of health and other stats. 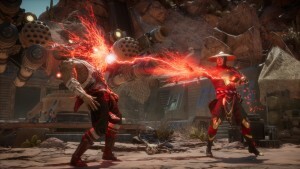 Attacks made during tactical time dilation also do extra damage, but ultimately players will be able to approach every problem in their own way. 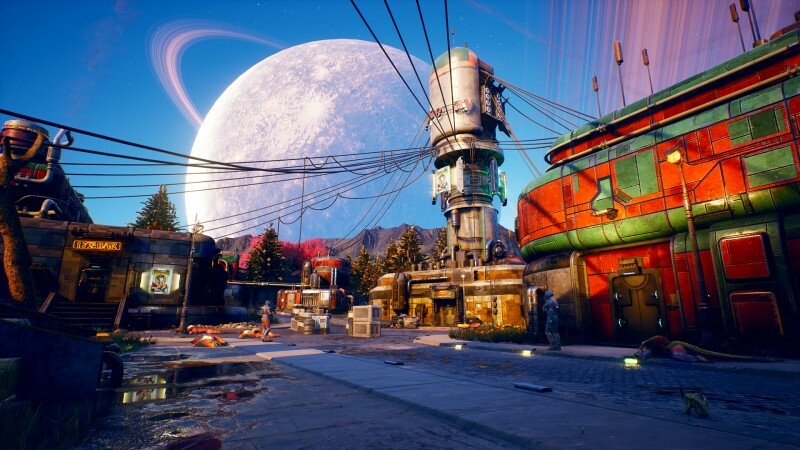 The Outer Worlds is constantly watching players and recording their actions. 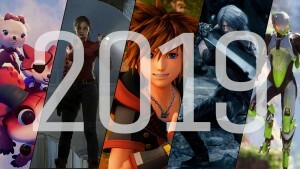 Ultimately, it will present new events that could leave lasting scares on your hero. At various times, the game will invite you to select a fear for your character. These fears are based on things that have happened to you. 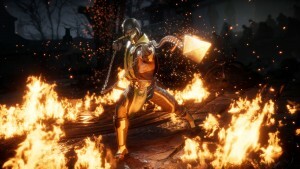 For example, if you take a lot of damage from a certain enemy type, you may be invited to develop a fear of that enemy, which means you will take extra damage those foes. 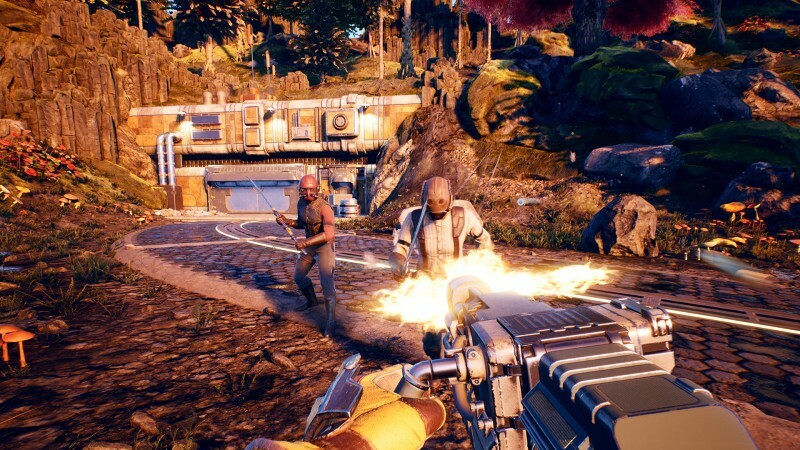 In return to taking a fear, players will get to pick an extra perk to buff their character in other ways. This creates an interesting risk reward dynamic where players can choose to have some weaknesses in order to make themselves stronger. Once these fears have been chosen, they are locked in, but players can also choose to opt out of this fear system entirely. During your journey through Halcyon, you will meet a host of characters who will join your crew. 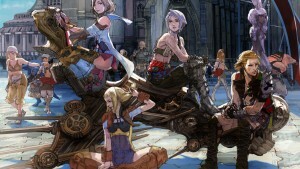 These characters feature their own unique abilities, motivations, and ideals. 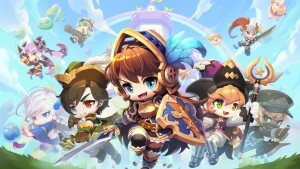 As you get to know them, they will give you personal companion quests, and completing these missions could change their character. Companions will interject in the middle of conversations and buff your skills, but they might also leave your crew if they don’t like what you’re doing. We encountered one companion named Ellie, who is a tough, no-nonsense sharpshooter. Another companion, named Felix, is a sarcastic melee brute with a good intimidation skill. Unfortunately, you won’t be able to romance any of your companions. 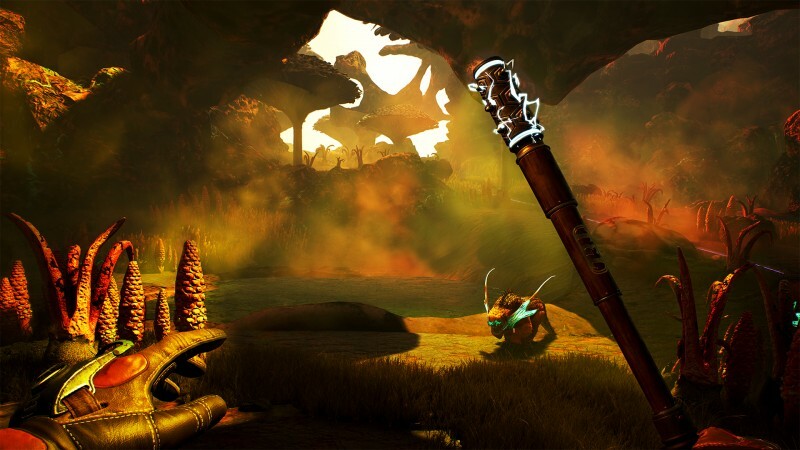 Given Obsidian’s lineage working on games like Fallout: New Vegas, South Park: The Stick of Truth, and the Pillars of Eternity, The Outer Worlds looks like the kind of game that RPG fans have been waiting a long time for. We enjoyed our brief taste of Obsidian’s unique spin on sci-fi and the studios bizarre humor, and we can’t wait to get our hands on the game in 2019 when it releases on PS4, Xbox One, and PC. 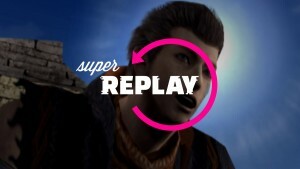 For more, be sure to watch our New Gameplay Today video preview or watch the announce trailer.